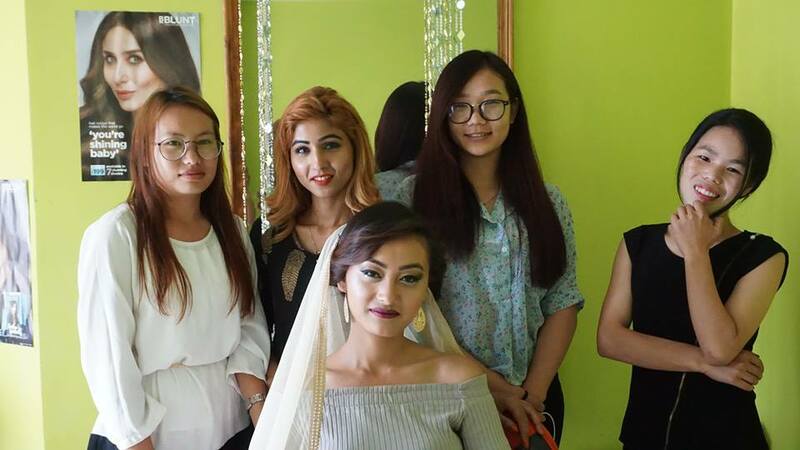 Beautypreneur is a project under YouthNet in partnership with Godrej Good & Green which aims to incubate women entrepreneurs in Nagaland in the area of beauty and wellness. The focus of the initiative goes beyond skilling and strive towards creating a path for women to transverse a journey of self-discovery and dignity through their work and to become more aware about their rights. It also seeks to address the issue of migration of potential young women in beauty sector. Since its inception in 2016, it has worked with more than 200 women and 12 beauty centres across the state.